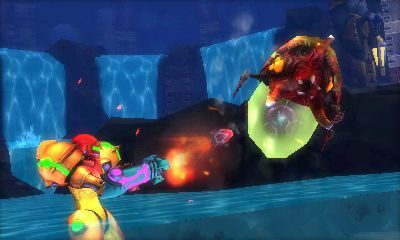 Metroid: Samus Returns Announced for 3DS! Think Metroid Prime 4 wasn’t enough of a shock? Well if so, you’ll certainly be surprised by this one. 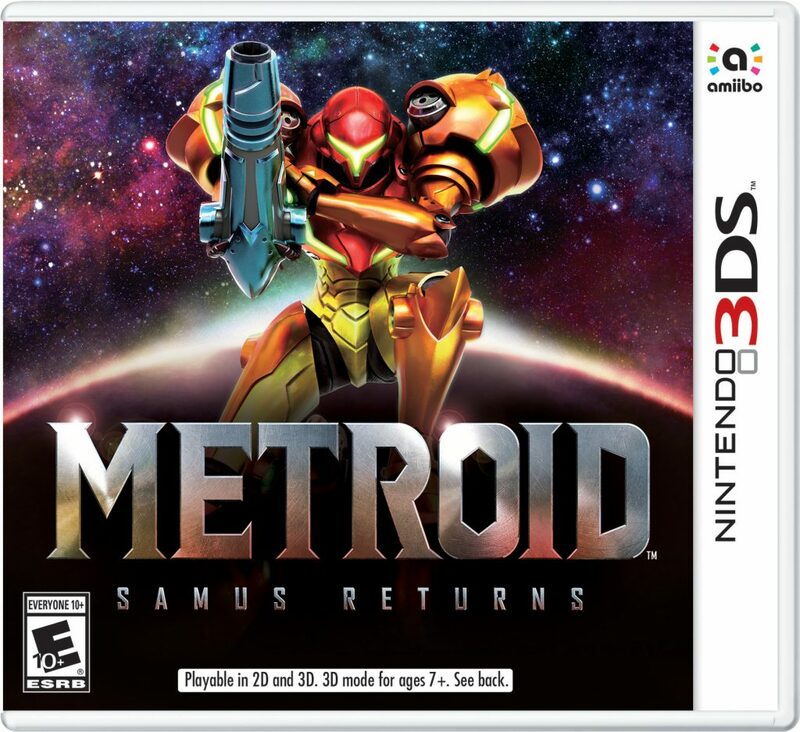 Because as the title suggests, Metroid: Samus Returns has indeed been announced for the 3DS! 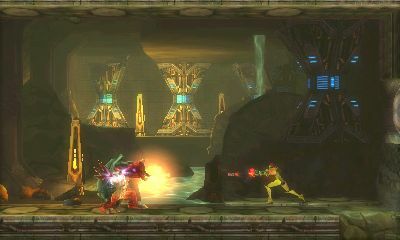 Developed by MercurySteam (creators of the Castlevania Lords of Shadow subseries), the title is a traditional 2D Metroidvania game with a twist that pretty much no one saw coming. As you can see, it’s a pretty decent remake. One which if you’re like me, has probably caused two obvious thoughts to go racing through your head. 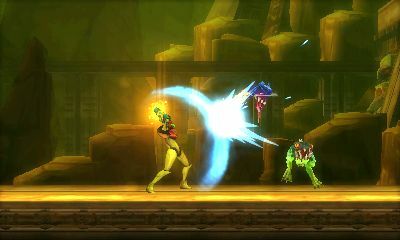 The first of which is “holy crap, Nintendo actually realised Metroid exists again”. Because up until now, the series didn’t seem to be in a good place. It’d gotten no main games since Other M in 2010. 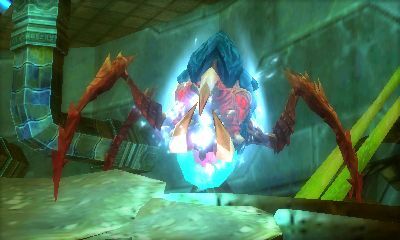 The fan remake of Metroid 2 had been shut down by Nintendo. 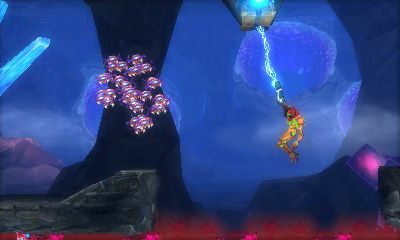 And well, Metroid Prime: Federation Force was its own kettle of fish. One which basically caused the fandom (and many other Nintendo fans) to think Nintendo had completely lost the plot with the series. 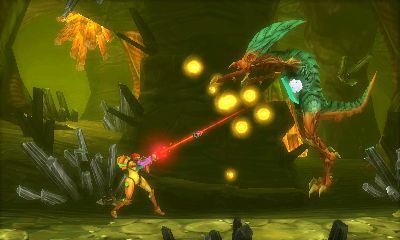 So to see that Nintendo actually cares about Metroid… is a relief really. It’s like the company heard the fans and decided to do what everyone wanted them to. 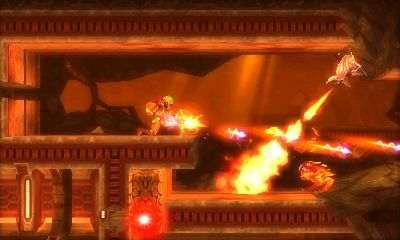 The second thing on the other hand is that it makes AM2R’s cancellation somewhat logical now. Okay, it’s still not great for fans. 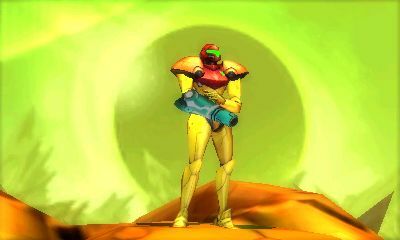 Since hey, AM2R is a fantastic fan game and remake in its own right. Yet at the same time, it being screwed over by Nintendo actually makes sense now. 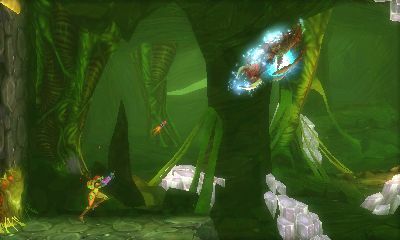 They weren’t just going after it for the sake of it, they actually had their own Metroid 2 remake in development. That makes their actions seem much more logical, and means that no, Metroid 2 isn’t being forgotten about after all. So kudos Nintendo. 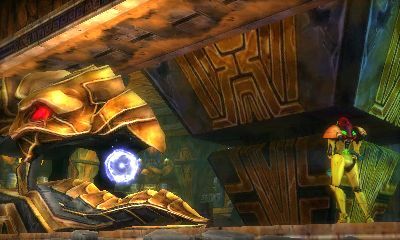 Kudos for announcing the Metroid remake everyone wanted, as well as a brand new Metroid game on the Nintendo Switch. 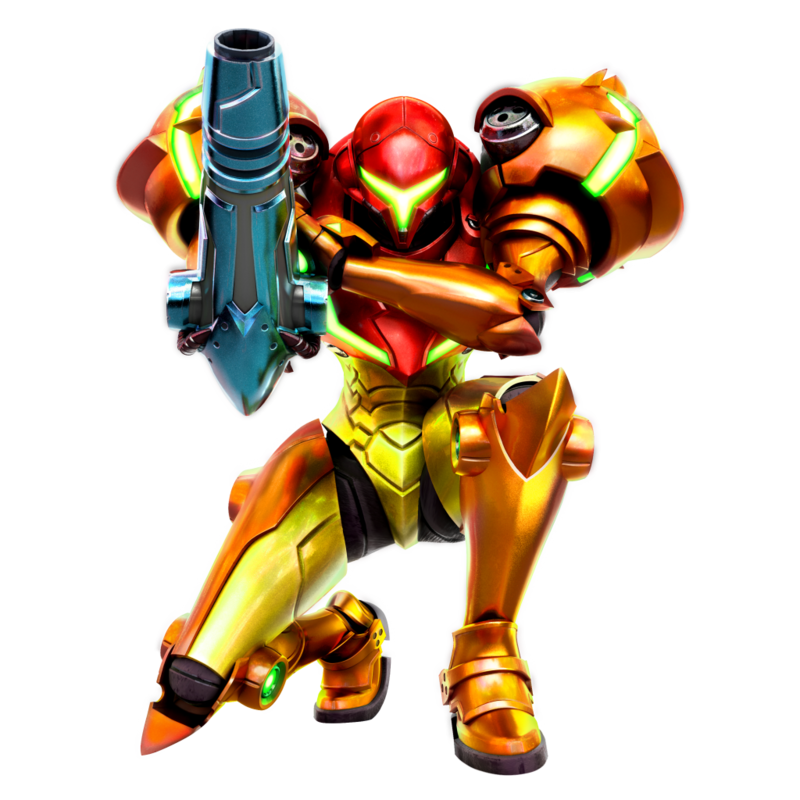 It’s nice to know you actually remember that Metroid exists, as well as that spinoffs like Federation Force will not replce the rest of the franchise. 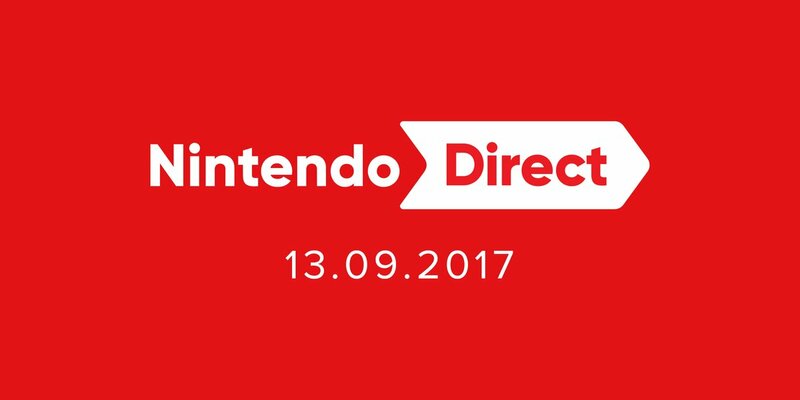 Metroid: Samus Returns launches on 3DS on September 15th 2017. Still, what do you think of it? Are you happy Nintendo announced a remake of this game? Post your thoughts on that either in the comments here or on the Gaming Latest forums today! What’s Nintendo Planning for 3DS in 2014?